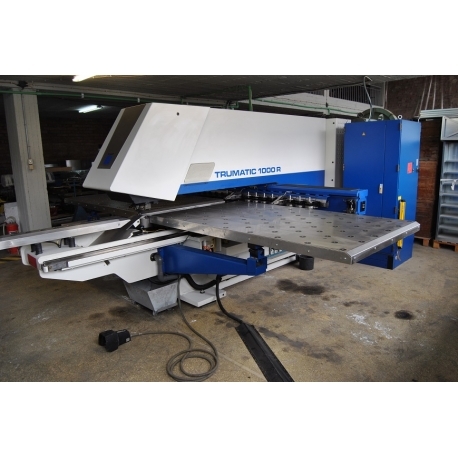 This is an excellent machine from Trumpf with very low hours. 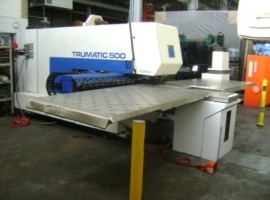 The machine has been working in a very clean environment operated extremely gentle cutting only special orders of thin sheet with 90% of the work under 1mm thick. There are no scratches on the machine! 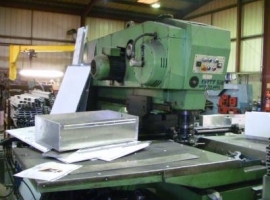 Many options available including ,bent ,tap,rolling ,sliding table ,second reference pin etc. 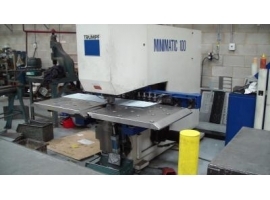 One Trumpf tapping tool fully operational free of charge with value approx. 4500euro ! 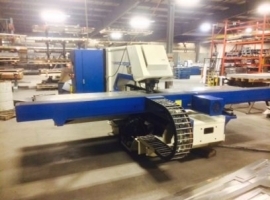 Machine is fully operational and can be seen under production. Full logbook since day 1 available (in English).